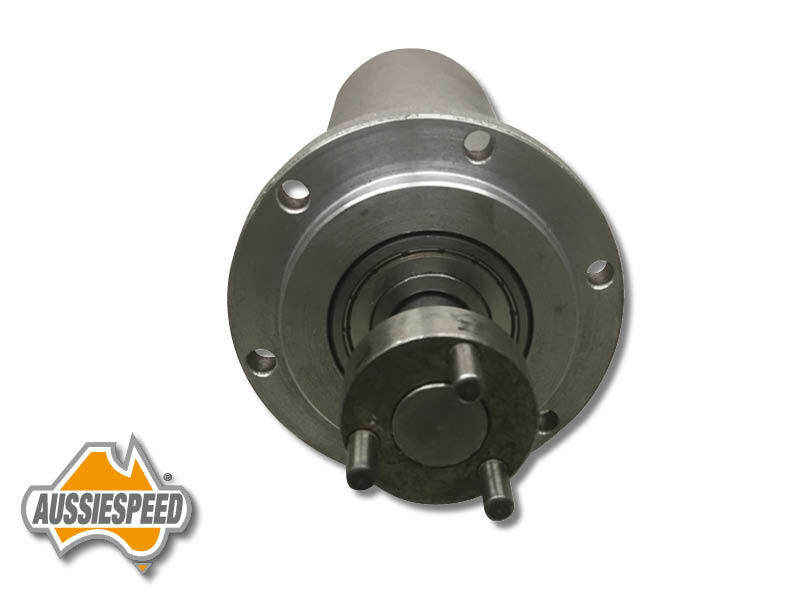 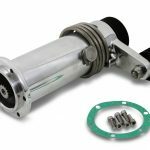 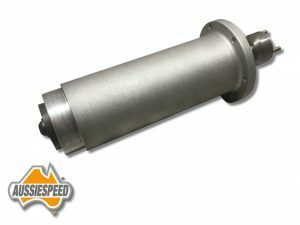 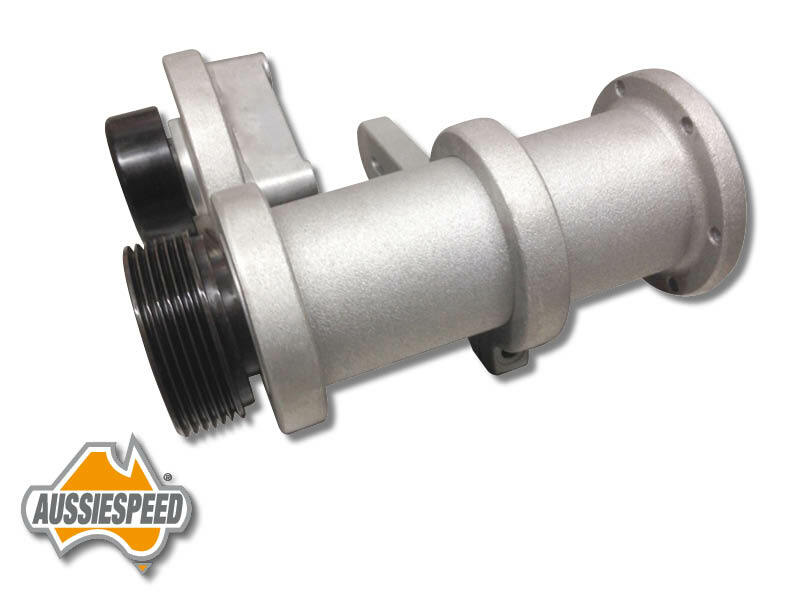 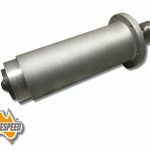 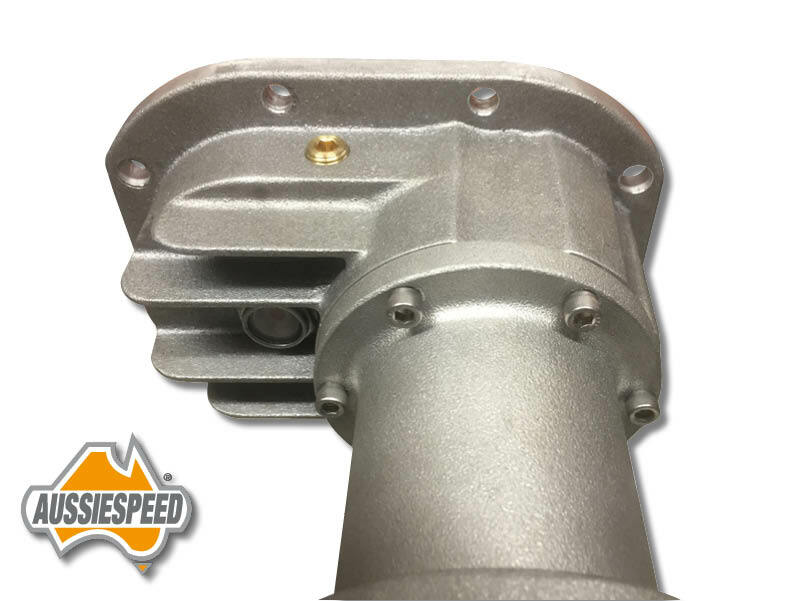 Australian made Aussiespeed supercharger drive assembly is available in many different lengths and can be used with 3 pin M90 M112 Eaton style superchargers. 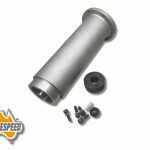 This part number is supplied in our Slant 6 valiant M90 Generation 5 Eaton supercharger kit when using all Aussiespeed components. This drive is 230mm long and is used on the Aussiespeed Holden 6 cylinder super charger kits. 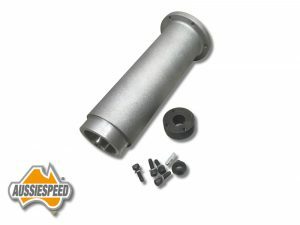 Supplied with top 4 bolt hub, key way steel, dome head centre bolt , washer, 4 pulley mounting bolts .